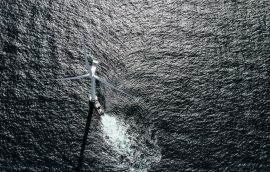 Muehlhan Wind Service (MWS) has entered the offshore wind market in Taiwan, the company’s Commercial Director Thomas Andersen revealed to Offshore WIND during an interview. 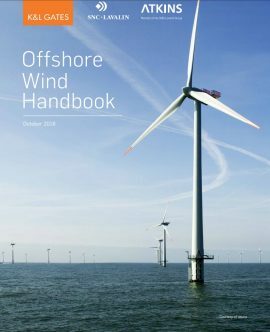 Atkins and law firm K&L Gates LLP have released an offshore wind handbook to help guide investors through technical and regulatory issues in the U.S. market. 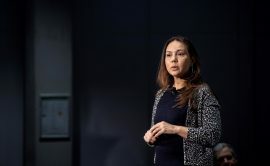 The United States has a lot to offer on the digitization of offshore wind, especially regarding artificial intelligence which can make the supply chain more efficient and potentially speed up the permitting and siting processes, Liz Burdock, President and CEO of the Business Network for Offshore Wind, said in an interview with Offshore WIND. 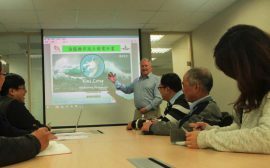 The Belgium-based Sarens Group has established a venture in Taiwan to take part in the local offshore wind market. 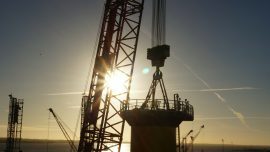 The Crown Estate has invited registration for a second market engagement event for a potential new offshore wind leasing round in the UK on Monday 26 November 2018. 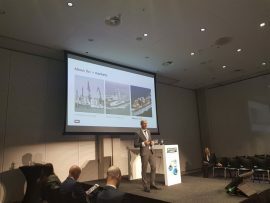 There is a huge amount of opportunities in the first and the second wave of emerging offshore wind markets, according to Stefan Lettink, Director Wind at Royal IHC, said. 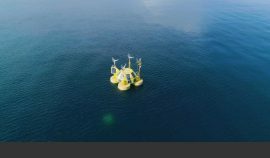 Triodos Bank has entered the Belgian offshore wind market with a financial loan for the Northwester 2 project. 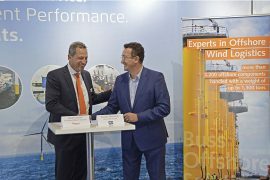 The Hamburg-based Buss Offshore Solutions and the St. Nazaire-based logistics services provider IDEA Groupe have established a joint venture, Buss IDEA Offshore, to offer a wide range of logistics services for the French offshore market. 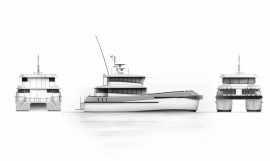 Chartwell Marine has launched the Chartwell 24, a new crew transfer vessel (CTV) design for the international offshore wind markets. 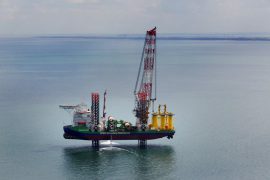 Japan’s Mitsui & Co has acquired a 50% stake in Yushan Energy Company Ltd which owns a 40% interest in the Hai Long offshore wind development in the Taiwan Strait between Taiwan and mainland China. 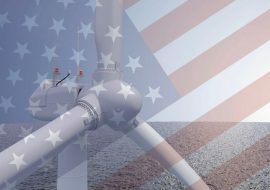 EOLOS Floating Lidar Solutions has signed an agreement for the turn-key campaign of the US Wind developer’s New Jersey concession with option for a follow-on campaign at its South Carolina application. 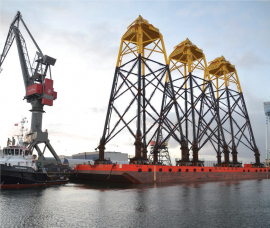 On 11 May, China Railway Construction Corporation (CRCC) has placed an order with COSCO Shipping Heavy Industry for a jack-up vessel with a lifting capacity of 1,300 tonnes that will be deployed on the construction of offshore wind farms. 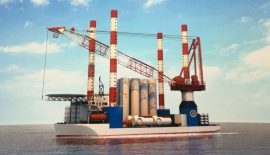 Today, 20 December, GeoSea entered into an agreement with Taiwan’s shipbuilding company CSBC Corporation to cooperate on a series of offshore wind projects, according to Taiwanese media. 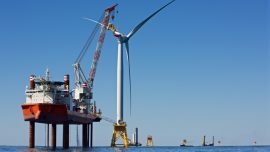 According to a report at Zion Market Research, global offshore wind energy market size was valued at USD 20.3 billion in 2016 and is expected to reach USD 57.2 billion in 2022, growing at a CAGR of 16.2% between 2017 and 2022. 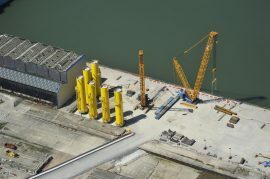 The Able Group has upgraded its Able Seaton Port facility on the River Tees, UK, in order to offer facilities for a wider range of activities, including offshore wind installations. 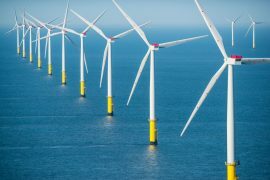 The Netherlands is serious about renewables and has ambitious plans for the development of offshore wind capacity which could lead to the country becoming one of the largest markets for offshore wind, Jasper Vis, Country Manager for Ørsted Netherlands (formerly DONG Energy Netherlands), said. 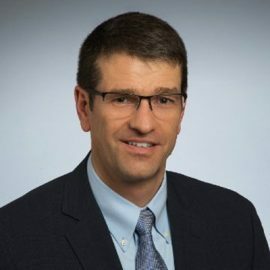 BVG Associates (BVGA) and Renewable Resources International (RRI) have formed a partnership that will see RRI’s Managing Partner Andy Geissbuehler leading BVGA’s offshore wind business in the U.S.
Kersten Middle East, part of the Kersten Group, has won a contract to produce a total of 330 J-tubes for the 714MW East Anglia ONE offshore wind farm. 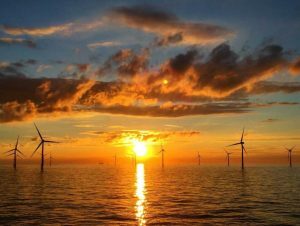 Offshore wind market size will surpass 60GW by 2024, according to the latest report by Global Market Insights. 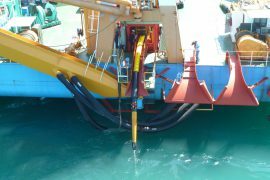 UK-based Tekmar Energy has supplied its TEKLINK Cable Protection System (CPS) to protect the underwater power cables as they enter the wind turbine foundations on the Formosa 1 Phase 1 project, the first offshore wind farm in Taiwan. According to Bladt Industries’ 2016 annual results, the company saw a very favourable year with offshore wind projects as the main driver. 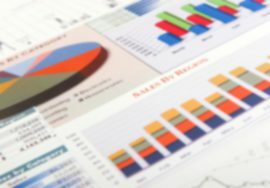 Bladt reported a revenue increase from DKK 3 billion (approx. EUR 403 million) in 2015 to DKK 3.5 billion (approx. EUR 470 million) last year. 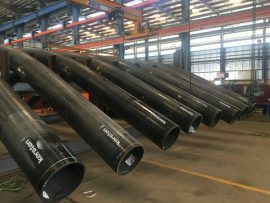 Amsterdam-based shipping company Spliethoff has placed an order for six multipurpose vessels (MPVs) at the Zhejiang Ouhua Shipbuilding shipyard in China which are, inter alia, aimed at operating in the offshore wind market. 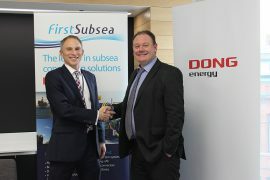 Lancaster-based First Subsea, has entered the offshore wind market after signing a multi-million pound contract with DONG Energy to provide cable protection system units for the 1.2GW Hornsea Project One offshore wind farm.